CNRS will participate via the contribution of one of its laboratories, Centre for Nanoscience and Nanotechnologies (C2N). C2N’s research focuses on III-V semiconductor physics and spans the whole spectrum from fundamentals to exploratory applications in the fields of nano-materials, nanophotonics, nano-electronics and microfluidics. The laboratory houses cutting-edge growth and processing facilities. 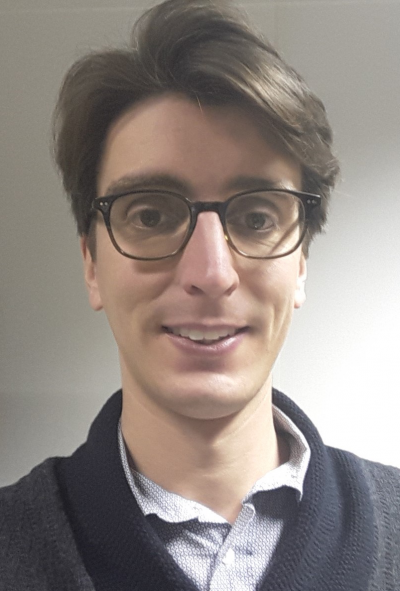 Prof. Rémy Braive will lead CNRS’ efforts on HOT working in strong collaboration with Thales R&T to implement optomechanically-driven on-chip microwave oscillators with high spectral purity based on photonic crystal nano-optomechanical resonators. Work will involve processing on the fully integrated hybrid platform and its full optomechanical characterization, in view of assessing its potential for the application envisaged and implementing it in its architecture and protocols.